Our auto repair shop has the latest diagnostic equipment and techniques to keep your vehicle running right. If your vehicle is in need of an auto repair service, let us help you out, get in touch now to find out what we can do for you! 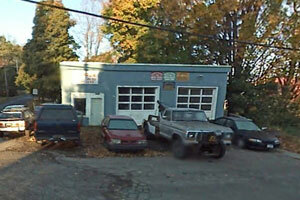 At The Garage, we are dedicated to providing professional customer service and quality automotive needs. Whether your car needs an engine repair, brake repair or just an oil change, our goal is to provide our customers with honest, quality service in a timely manner. We believe our customer’s needs and satisfaction come first. 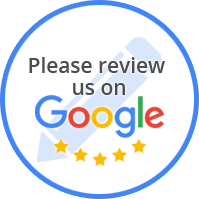 The Garage is committed to maintaining a highly ethical and sound business practice in order to meet and exceed our customers’ auto repair or maintenance needs.